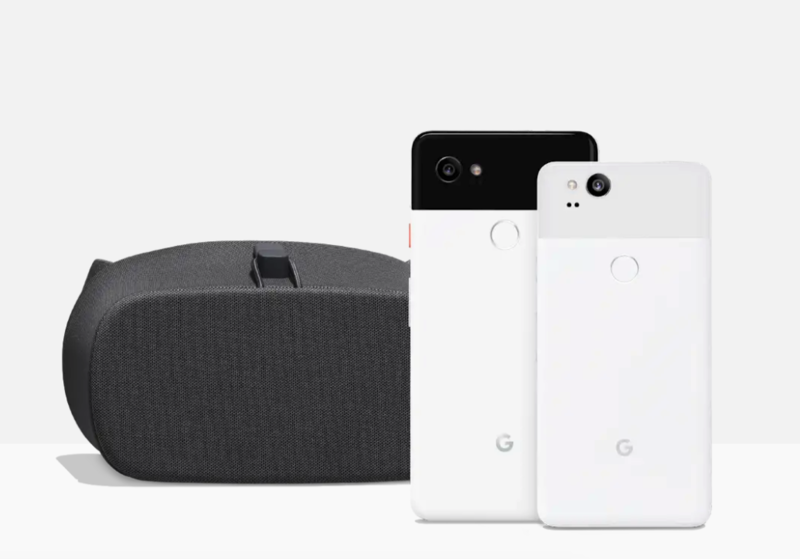 Recently we saw that Google is going to Launch the Goole Home & Home Mini on 10th April in India which might be also the event where Google will make few more announcements. 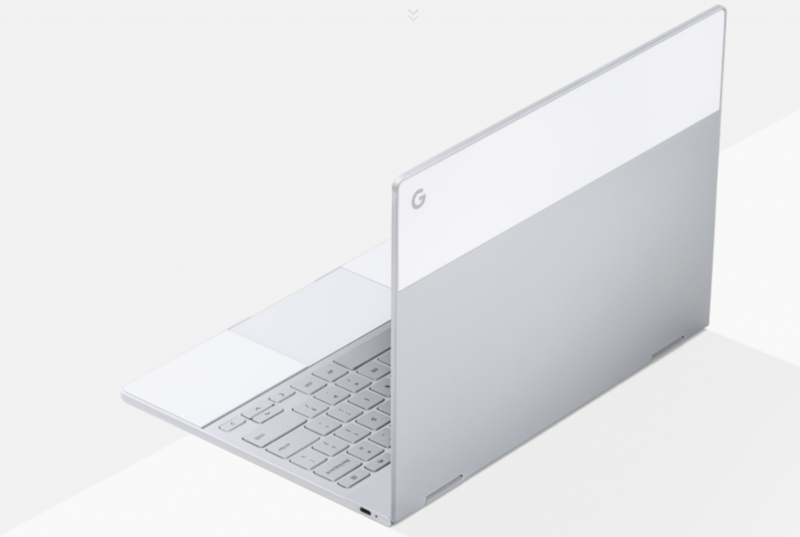 Google is planning to make a very aggressive move which will include a mi-range Smartphone, New Pixel phone by Diwali and the launch of the Pixelbook later this year. This will make Google compete in India with rivals such as Apple, Samsung and Amazon. One more retailer who attended the Google Trade meet said that Google doesn’t want to chase the market share in India instead they first want to have a sizeable retail presence in the country and build the brand. Google Home which company is going to launch on 10th April is expected to have price tag of Rs. 9,999 for the Google Home and Rs. 4,499 for the Home mini. But these speakers will support Hindi and other Indian regional language. 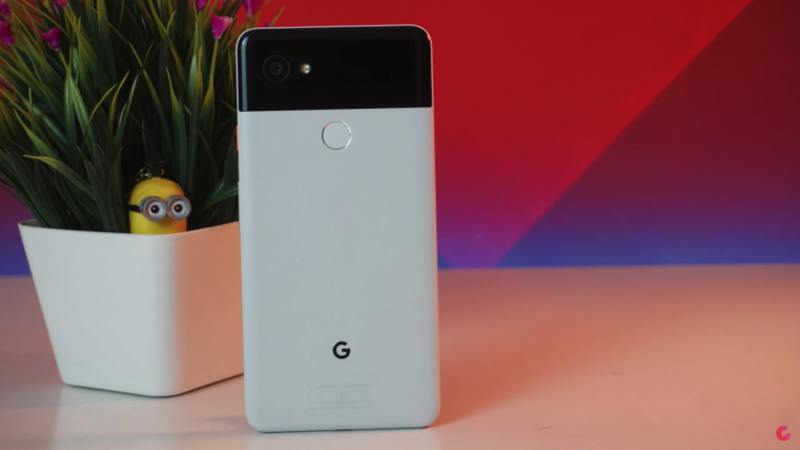 Stay tuned for More updates on Google Launch events and its details and Also Do Subscribe to Our YouTube Channel Gadget Gig For Latest News, Reviews, Unboxing and Tips/Tricks.